Whether you’ve only got 15 minutes for a walk around or you’re planning on spending several weekends inspecting through the display house, it’s important to ensure you don’t get swept away by your fantasy and stay level-headed. 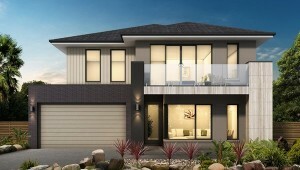 Fundamentally, you should be going into a display home looking for answers to two questions, which we’ve broken down below. 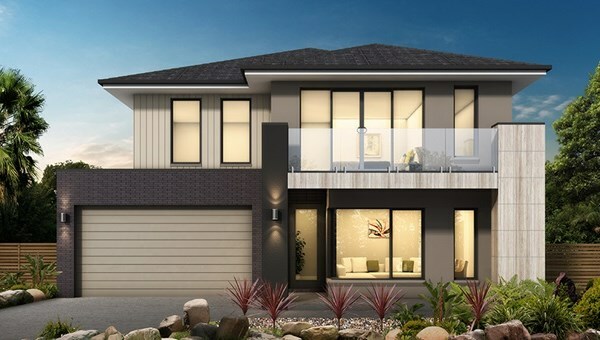 Is this the right builder for me? First off, you need to figure out if this is a person or a company you can do business with. It’s about more than just the quality of the build – though that is definitely a critical factor – it’s about the philosophy and the approach they bring to the project. In a nutshell, do you both think the same things are important in a home? It’s easier to get a feeling for this if you have the ability to walk around several designs by the same team, but taking a close look at the little touches in even a single property can be instructive if you know what to look for. How does the builder orient and structure the home? Are the living spaces designed to let in maximum light? Is it a more closed layout that allows for more privacy or do they take a more open, communal approach to the rooms? These are things you should be thinking about as you tour the place. Try and get your hands on a floor plan of the place, as a bird’s eye view of the property can reveal a lot. Is this the right home for my block? If you’ve decided you like the builder, the next choice is if the block you’ve chosen is compatible with the home. This will take some imagination, but try to picture the view you’ll get from different rooms in the home. You’ll probably be spending a lot of time in the kitchen and the lounge; you don’t want your only view to be of your side of the fence or your neighbour’s exterior wall. What’s more, how much room is left on the block for outdoor entertainment? Will you have a yard big enough for two kids and dog, or will you be squeezing past the fence to open your back door? Think carefully about how often you’ll use your outdoor area and for what – it may mean sacrificing a bit of floor space if you want a specific lifestyle. Careful consultation with the builder is a crucial part of picking the right home for you and your family. Speak to Rainbow Building and get the answers you need to make the smart decision.